out and practicing every day. how to do it. YouTube was great for my learning style. There were a few forums I joined along with web pages I visited frequently. Each of these have something different to give. I also love hearing different perspectives as well to get a bigger picture. I love each of these photographers because of the way they use the natural outdoor light and landscape around them in most of their photography. They are also all local to my area which I love. One is also an amazing birth photographer which I highly admire and so wish I could hire her to document our last baby! This one should be a given. You need to use your camera almost everyday when you are just starting out. To get to “know” it. Know which settings work best for the gear that you have and know where each button is as well. This comes with time of course. It also helps to find out what you are great at shooting and what you aren’t so great at. You can take amazing photos with the simplest gear if you know how to use it. Get to know your camera well. If you are having a difficult time finding things to photograph try joining a 365 photo challenge. Don’t put too much pressure on it, if you miss a day you miss day or two. Just jump back in the next day and get shooting! 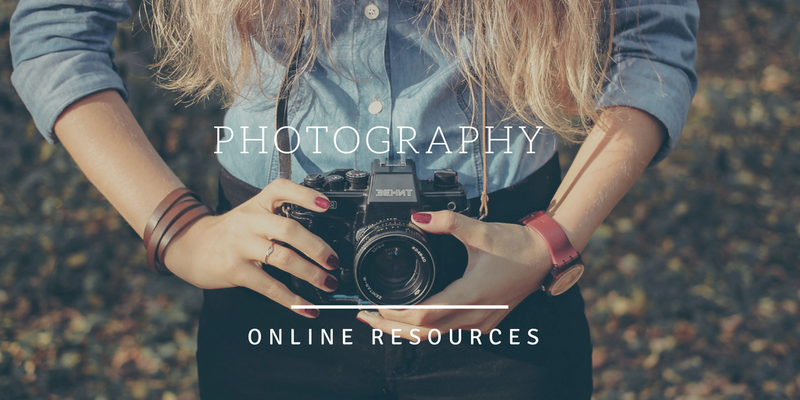 I hope you have a few solid resources now to get started on your photography journey!